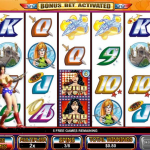 Skull Duggery is a swashbuckling example of just how fun an online slots theme can be. Drawing players in to the world of pirates and treasure hunting, Skull Duggery does a good job of incorporating simple game elements with a maximum jackpot that is significantly higher than the average slots game. As the name suggests, this game is pirate themed, which is great for those who love a bit of adventure now and then. The designers have gone for cartoon styled characters an objects, and this approach works out well. This game shows that artwork doesn’t need to be hyper realistic to remain immersive and engaging. There are other subtle aspects of the presentation that provide an authentic pirate feel. Dialogue like ‘Empty yer pockets you dirty rotten scoundrels’ helps to build an authentic pirate atmosphere. Sound has been designed well, with all of the right tones and bells for winning notifications and general game sounds. Players will also be able to control sound elements individually from the settings, which is a nice addition. Skull Duggery is easy to learn, and will feel familiar for anyone who has played online slots, or even land based video slots. There are 5 reels, 9 paylines, and the coin denominations range between 0.01 and 1.00. 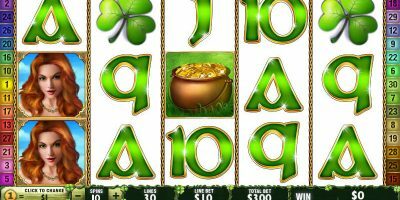 Having only 9 paylines might seem inadequate for players who like to make complicated bets, however for a game that aims for simplicity this is the perfect number. It allows for adequate bet coverage without overcomplicating things. This is definitely a feature aimed at newcomers and the casual crowd. The easily accessible nature of the game is further shown in that the bets are capped at 45 coins. Skullduggery features the scatter and wild symbols. 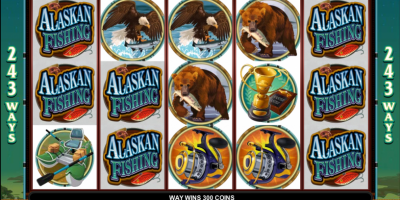 Scatter symbols will trigger bonus wins even if they’re not on a winning payline, and wild symbols will substitute for other symbols on a winning line. The scatter symbol is the Scatter Skull, and the wild is represented by the Skull Duggery logo. Skull Duggery offers an additional mini game in the ‘Booty Bonus Feature’ round. This mode can be unlocked by spinning three or more Thief logos on an active payline. In line with the theme, this bonus round will have you selecting from a group of pirates, to choose which one walks the plank. The one that you choose will also reveal a random bonus, and you’ll be treated to some amusing dialogue and an animation. The bonus options in skullduggery are unfortunately quite limited. While the maximum fixed jackpot of 12,500 coins is possible with five Skull Duggery icons, the next largest fixed jackpot is only 1000 coins. There is no progressive play, which again indicates that this game is leaning more towards the casual and new players. Skull Duggery’s visual presentation is a standout feature, as is the simplicity of the game. 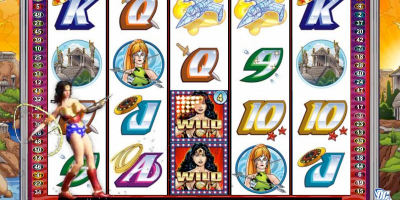 The theme is so well done that players will have almost as much fun looking at the game as they will actually playing slots. It’s disappointing that there is such a huge difference between the fixed jackpots, the bets are low, and limited paylines won’t suit most veteran players. 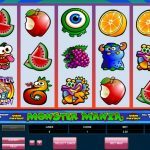 It’s obvious that Skull Duggery is aimed at a specific section of the online casino games market. 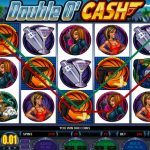 This is not a game for high rollers, nor is it the ideal game for veteran players who want complex betting structures. 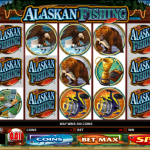 The people who will love this game are newcomers to online slots, and players who want a bit of casual fun without betting a large amount of money. 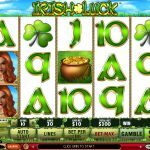 The good news is that even with smaller stakes play, there’s still a potential jackpot of over 12,000 coins on offer for lucky players.